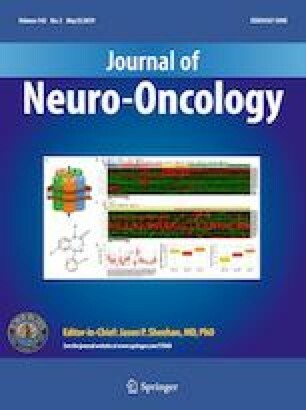 Preclinical studies have suggested promising activity for the combination of disulfiram and copper (DSF/Cu) against glioblastoma (GBM) including re-sensitization to temozolomide (TMZ). A previous phase I study demonstrated the safety of combining DSF/Cu with adjuvant TMZ for newly diagnosed GBM. This phase II study aimed to estimate the potential effectiveness of DSF/Cu to re-sensitize recurrent GBM to TMZ. This open-label, single-arm phase II study treated recurrent TMZ-resistant GBM patients with standard monthly TMZ plus concurrent daily DSF 80 mg PO TID and Cu 1.5 mg PO TID. Eligible patients must have progressed after standard chemoradiotherapy and within 3 months of the last dose of TMZ. Known isocitrate dehydrogenase (IDH) mutant or secondary GBMs were excluded. The primary endpoint was objective response rate (ORR), and the secondary endpoints included progression-free survival (PFS), overall survival (OS), clinical benefit (response or stable disease for at least 6 months), and safety. From March 2017 to January 2018, 23 recurrent TMZ-resistant GBM patients were enrolled across seven centers, and 21 patients were evaluable for response. The median duration of DSF/Cu was 1.6 cycles (range: 0.1–12.0). The ORR was 0%, but 14% had clinical benefit. Median PFS was 1.7 months, and median OS was 7.1 months. Only one patient (4%) had dose-limiting toxicity (grade three elevated alanine transaminase). Addition of DSF/Cu to TMZ for TMZ-resistant IDH-wild type GBM appears well tolerated but has limited activity for unselected population. 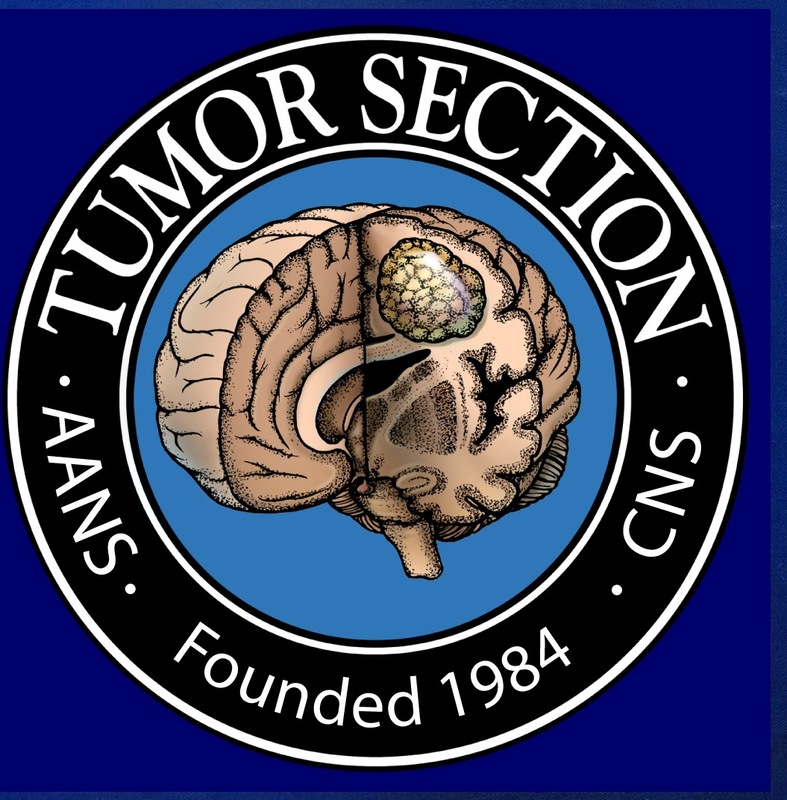 Presented in part at the 23rd Annual Meeting of the Society for Neuro-oncology, November 2018, New Orleans, Louisiana. The online version of this article ( https://doi.org/10.1007/s11060-019-03125-y) contains supplementary material, which is available to authorized users. The study was supported by Cantex Pharmaceuticals. We thank Drs. Josh Rubin and David Warren for their helpful suggestions and review of the manuscript. We also thank all the patients and their families, as well as all the investigators and study teams, for their contribution to the study. This study was supported by Cantex Pharmaceuticals. JH reports research support from Cantex Pharmaceuticals for the submitted work as well as research support from Pfizer for topics outside this work. SG reports consultant fees and Speaker’s honoraria from Wex Pharma and Novocure, outside of the submitted work.